A shower to tub conversion can give a completely new look to your bathroom. 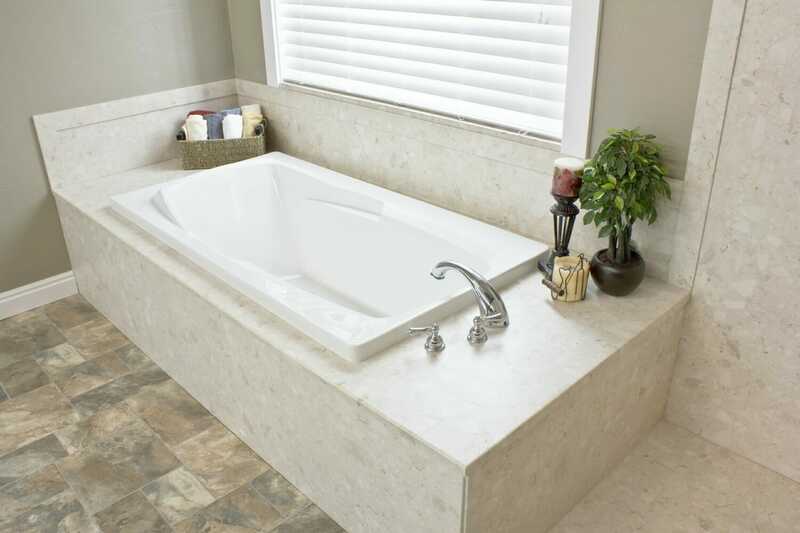 At Bath Solutions of Toronto West, we have only the highest-grade bathtubs that are guaranteed to last a lifetime. Whether safety or style is your main concern, our experienced remodelers will complete the shower to tub conversion exactly according to your needs and desires. Bathroom remodeling provides one of the highest returns on investment. Improving the look of the bathroom can greatly increase the property value. One of the best ways to do that is through the shower to tub conversion. Shower to tub conversion by Bath Solutions of Toronto West will provide long lasting value. There is no better way to get a functional and aesthetically pleasing bathroom than by working with us. Learn more about the benefits of working with our experienced remodelers. A shower to tub conversion can be a complex process. However, when you contact Bath Solutions of Toronto West, you can rest assured that the process will be a hassle-free. We will first examine the existing area to determine potential issues that could arise when converting shower to a bathtub. Next, we will prepare the area to ensure that the new tub will be fully functional and last for years. After that, we will install the custom-fit tub and clean up the mess. Bath Solutions of Toronto West can create a custom-fit bathtub that will perfectly meet your budget and design specifications. Whatever the size, shape, or color of the tub you think will best suit your bathroom, we can make it happen. Our remodelers will take exact measurements to ensure that the product fits flawlessly in the existing space. At Bath Solutions of Toronto West, we know that time is a precious resource. Not many people can spend days to a bathroom remodeling project. That’s why we offer same day remodeling services. Our skilled and experienced remodelers can install the bathtub in just one day. At Bath Solutions of Toronto West, we are committed to ensuring that the shower remodeling remains affordable for everyone. We offer the most competitive rate for our shower to tub conversion. We also provide flexible financing options for individuals who can’t afford the tub they desire at the moment. Our bathtubs are made of a premium quality material. The non-porous surface makes the tub resistant to chips and wraps. You can have a perfectly looking bathtub for years to come. The high gloss durable acrylic material is also easy to clean and maintain. At Bath Solutions of Toronto West, we are committed to providing you with the bathroom experience that fits your style and budget needs. You should take the first step by contacting us for your shower to tub conversion. Call us today at (780) 628-2027 to schedule a FREE, no-obligation consultation and receive a price quote from us for your bathroom remodeling project.